Astro-Sol XL is a high performance, water-soluble cutting fluid developed specifically for small to medium sized component manufacturers that require a product for multiple applications. 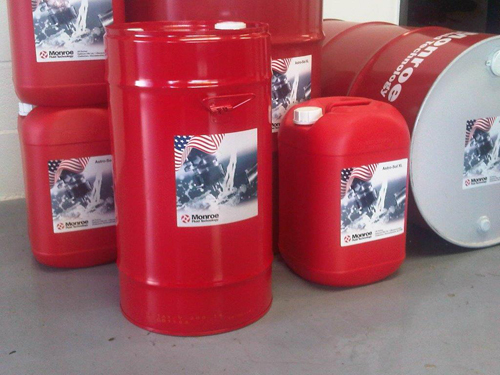 Astro-Sol XL is a trade name of Monroe Fluid Technology located in Hilton, New York.  Monroe Fluid Technology has been manufacturing high quality specialty fluids for the metalworking industry since 1958. 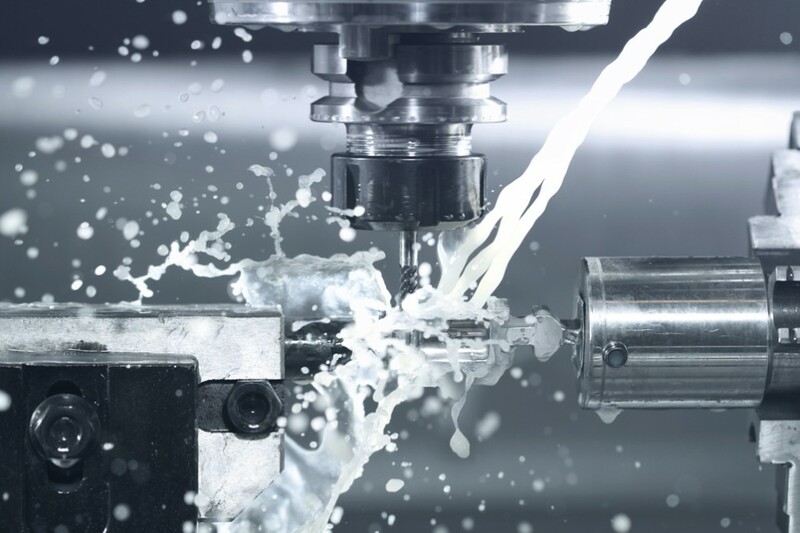 The versatility of Astro-Sol XL provides for a very clean, low maintenance machining and grinding fluid with optimum performance in mind, even under difficult conditions. 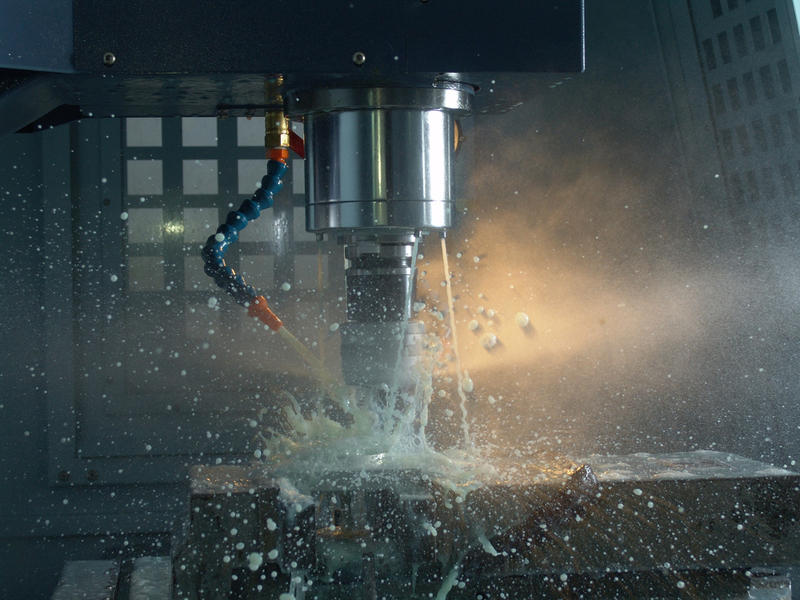 Astro-Sol XL can help you achieve considerable cost savings by simplifying the products you use for machining and grinding. Astro-Sol XL is a micro-emulsion bio-stable product. Its ability to resist microbial challenges and to reject tramp oil ensures that fluid stability and cleanliness is maintained for extended periods of time. This extended coolant life provides cost savings by reduced coolant usage through lower top ups, fewer initial fill cleans and by reduced waste disposal volumes. Astro-Sol XL is an extremely versatile, high performance water based cutting fluid. It is able to machine soft materials from synthetic plastics, yellow metals and low silicone grade aluminium alloys to the more difficult to work materials such as stainless steel, Super Duplex & titanium. Due to the effective inhibition system, Astro-Sol XL will not stain the machine or component parts, thus allowing the customer to reduce the number of cutting fluids in use. The advanced non-chlorinated lubricity package of Astro-Sol XL provides excellent machining results. Dimensional accuracy, tool life and surface finish are a vital issue for production engineers. The flexibility offered by Astro-Sol XL, that can perform in such a variety of machining operations, means that you can confidently reduce your products and save money: See the Application Matrix. 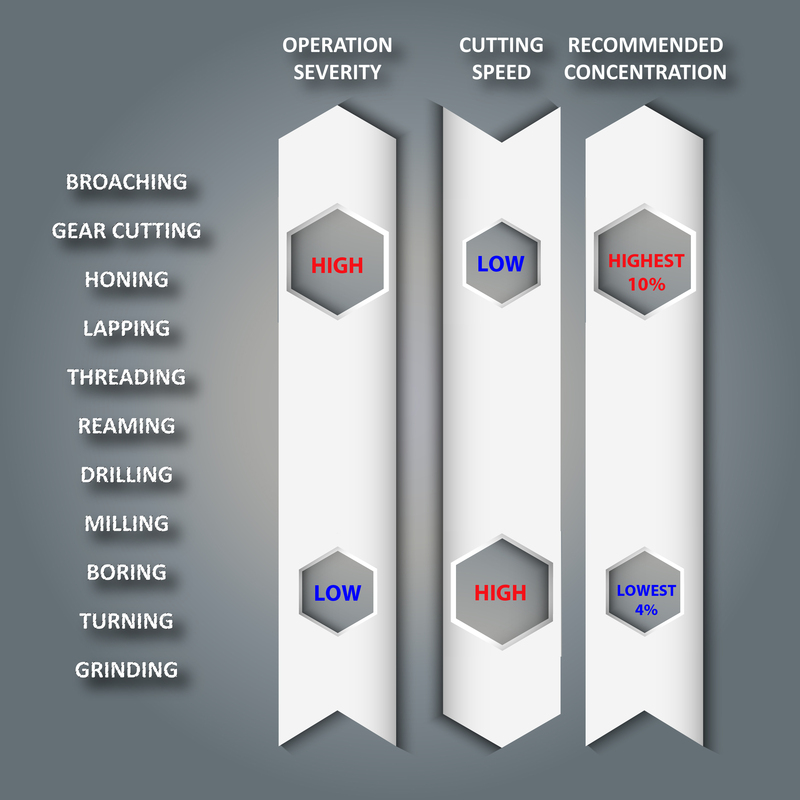 Feed water quality is normally the ‘Achilles heel’ for most water based cutting fluids. The demands of working in differing water quality areas leads to problems such as foaming in soft water and scum formation in hard water. Astro-Sol XL has been developed for feed water qualities from 40 ppm to 400 ppm total hardness. This cuts out the need for any tank-side additions such as water hardeners, anti-foams or chelating agents – even in high pressure and high flow-rate machines or systems. Astro-Sol XL produces a semi-translucent emulsion and is exceptionally clean to work with. It provides good visibility of the work piece through the CNC machine windows and is operator friendly and kind to the skin. The product has outstanding lubricity and inherent EP performance without the use of traditional EP additives which are detrimental to the environment. These attributes of Astro-Sol XL result in lower disposal costs when the fluid is at the end of its useful life. Astro-Sol XL is truly universal: able to complete machining operations from turning, milling, drilling and grinding under high pressure in modern CNC machines. The careful selection of EP additives contained within the formulation will machine a full cross section of materials – no matter how difficult. Astro-Sol XL is a first choice for aviation component manufacturers. 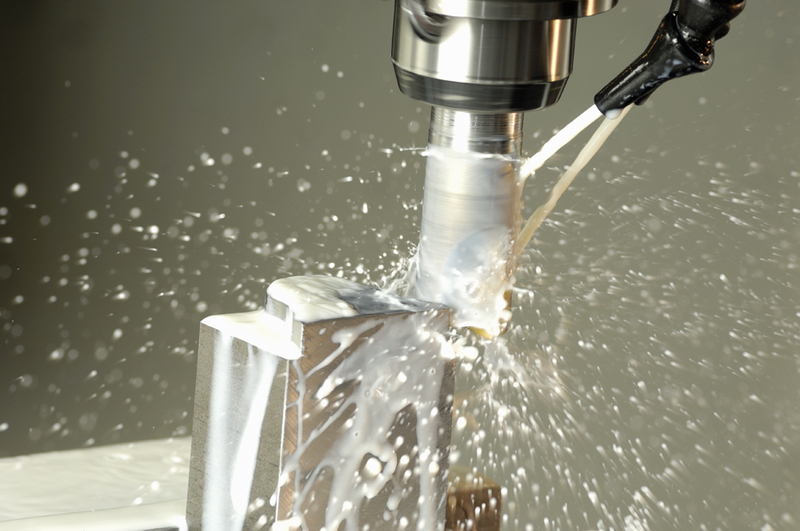 Its ability to offer all the right machining characteristics and non staining benefits on a full cross section of aluminium alloys make Astro-Sol XL the preferred fluid. This sub-contracting engineering company in the Midlands area machines a wide range of materials including brass, aluminium and high tensile steels on CNC and manual machines with turning, milling and drilling operations. They were using a major competitor’s brand at 9% on the most arduous processes. The machine operators were suffering from skin irritations and there was short sump life – this was also due to the lack of controls in place.